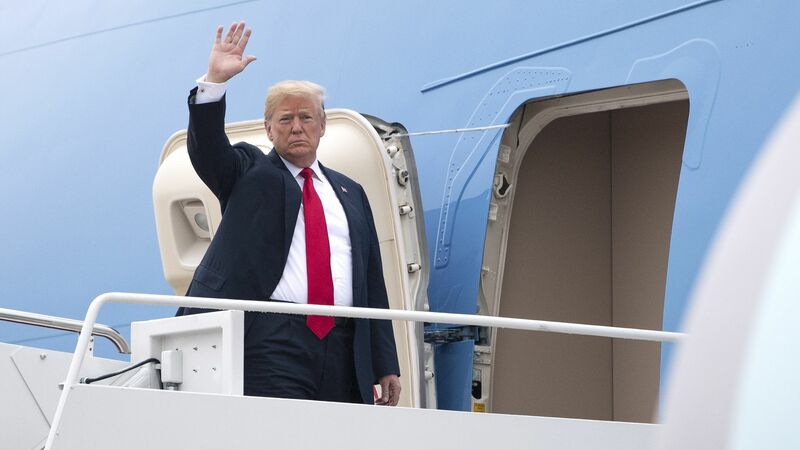 President Trump is scheduled to be in attendance when the G7 summit begins in Quebec City tomorrow, although he has complained vociferously about going. Why it matters: It will be the most dysfunctional G7 meeting — by a long margin — since the first in 1975. The Europeans, Japanese and Canadians all feel like they've been wrong-footed by the American president on trade. After their collective irritation with U.S. withdrawals from the Paris climate agreement and Iran nuclear deal, they're no longer hiding behind pleasantries. Trump's America First approach isn't isolationist, but it is strongly unilateralist, and thus stands in direct opposition to the U.S.–led multilateral institutions of the postwar order. And that order was already facing major challenges before Trump: Brexit, the weakening of Europe more broadly, the rise of China and its creation of new architecture, Russia's willingness to undermine the Americans. The bottom line: The Trump administration has piled on and the U.S.–led order has crumbled more quickly than it otherwise would have. Ian Bremmer is president of the Eurasia Group and the author of "Us vs. Them: The Failure of Globalism."